By Donna AG in Culture. Updated on November 26, 2018 . 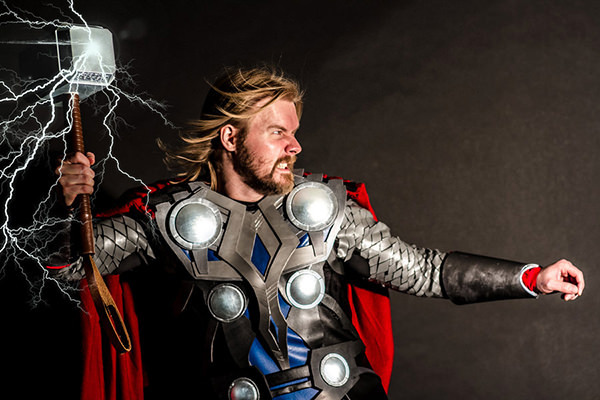 In recent years, the cosplay community continues to grow and become a creative outlet for lots of fans to create and show off their awesome self-made disguises, beautiful craftsmanship, and their favorite fictional characters. The selections below will reveal the entire spectrum of the art of cosplay, from alluring beauty to huge robots, from anime to movie stars. You can tell that all of the cosplays featured here took a lot of time and devotion to complete. These are just some of the best cosplayers who have done a wonderful job of bringing many of our favorite characters to life. 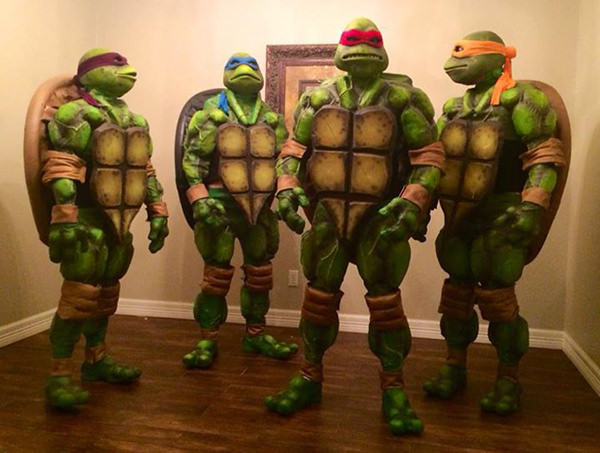 I’m still baffled at the amount of time, money and dedication that went into this incredible costumes. 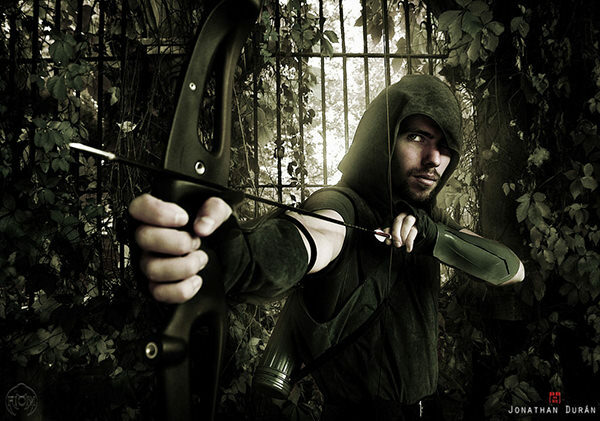 From superheroes to video game characters, just take a look at 50 of these amazing cosplayers in all their glory. 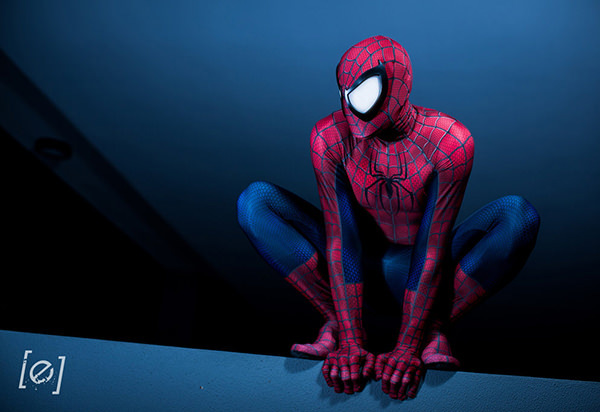 Everything here is amazing – the lighting, the pose and the spidey suit. This shot capture the realism of the film quite nicely. Fantastic portrait. 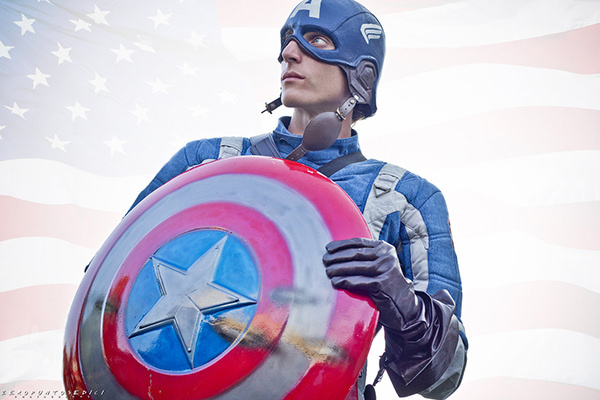 I like this classic patriotic uniform of Captain America better than his new uniform on Winter Soldier. 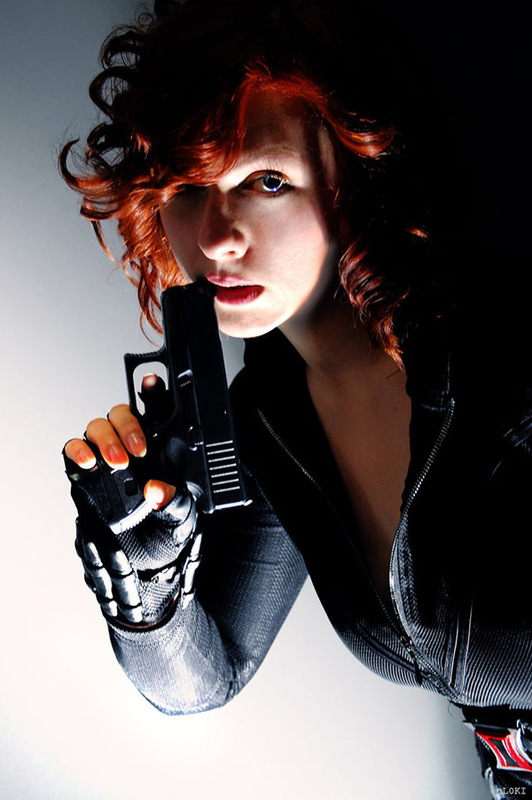 Micawber did a marvelous job at portraying Black Widow. And she slightly resembles Scarlett Johansson on this angle. 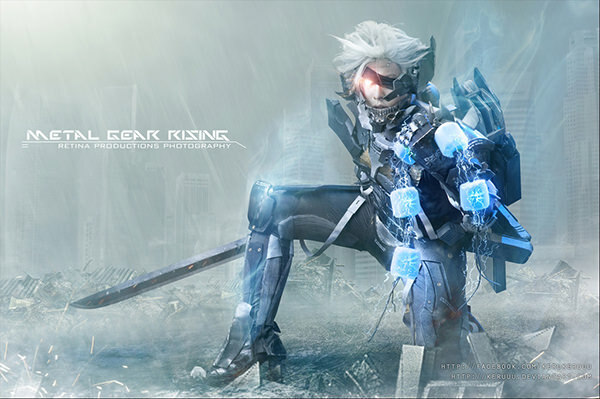 That movie-accurate facial expression and pose of the cosplayer is well-suited to the character. By Odin’s beard, Dusty Surfer nailed it! He came close to being the God of Thunder. Check out that Mjolnir too. 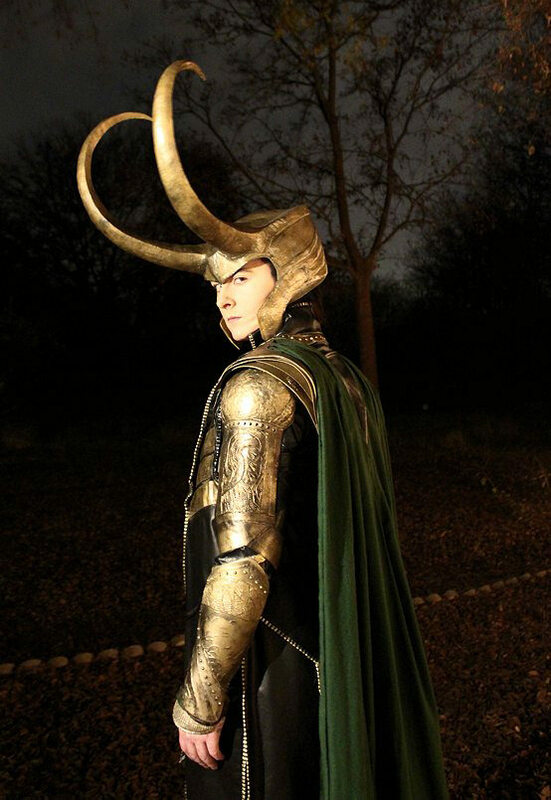 Detailed down to the facial structure, this guy looks just like Tom Hiddleston in his Loki costume. 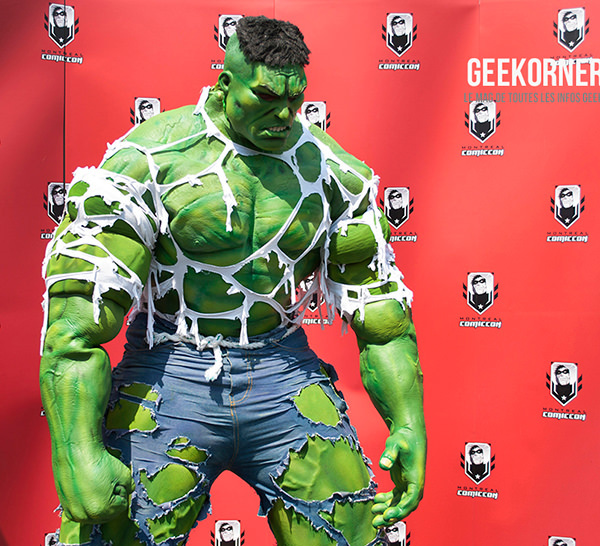 This is how Hulk look like in real life. Incredible indeed! This is not a statue or painted human body. Its a suit by an unkown cosplayer from Montreal Comiccon. 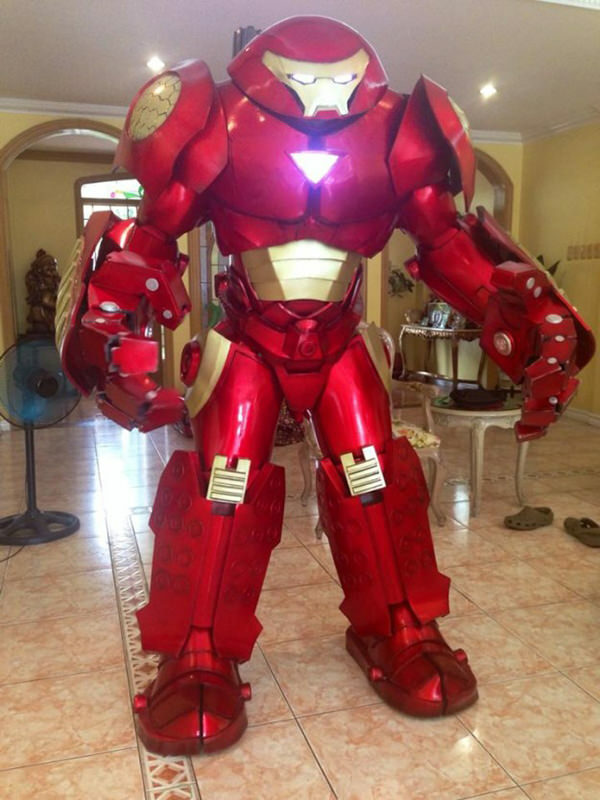 Made by Filipino cosplayer, Pablo Bairan, this Hulkbuster will make its first appearance in ‘Avengers: Age of Ultron’. Other than the scale, everything looks like film quality. And yes, there’s a person inside. 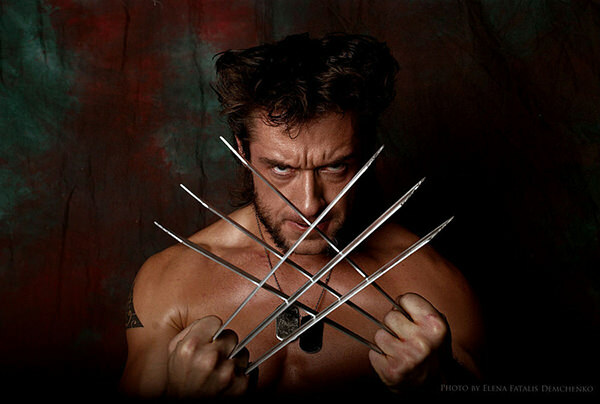 Hugh Jackman’s portrayal of Wolverine is hard to copy but this guy killed it without even wearing a costume. Big props to Charlotte Clark’s makeup skills in transforming Meluxine into a beautiful Mystique. Those repeating scale patterns actually look attractive and organic. That’s not easy! 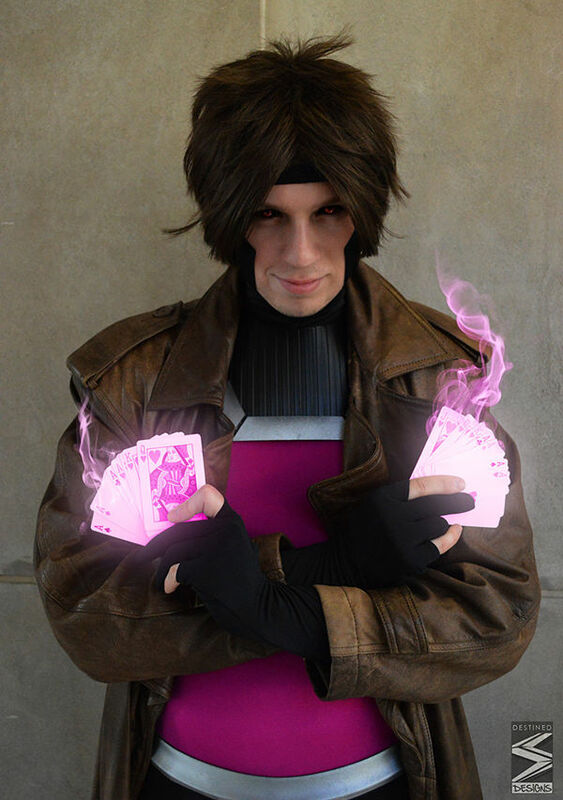 Akaius’ cosplay of Gambit is just impressive. The whole costume and card props are well made and accurately depict Gambit’s special powers. 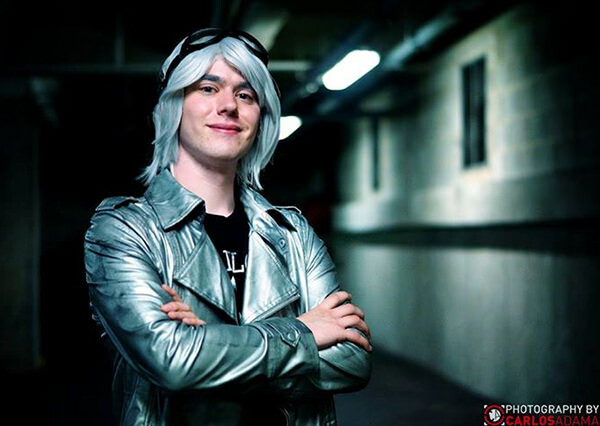 Josh Atb Gahstly does QuickSilver justice with this replication. Also, the remarkable resemblance to Evan Peters surely helps. Ok, he may not have the face nor body of Henry Cavill but his suit is perfect. 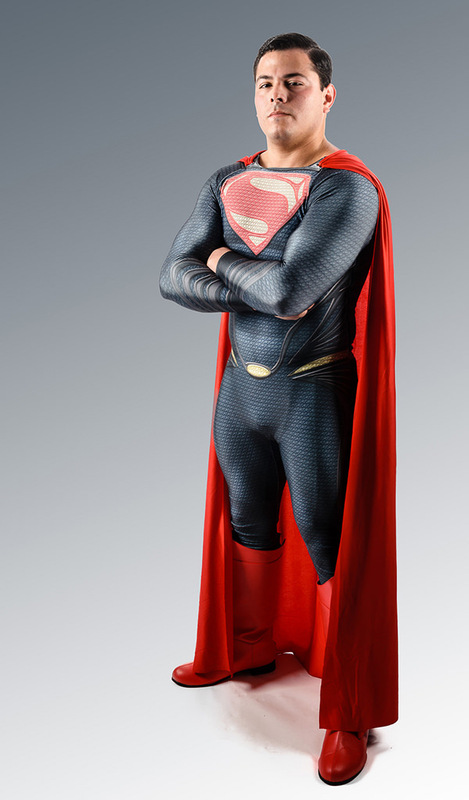 His Superman suit is well detailed, from its textured, chainmail-esque design to the boots and flowing cape. 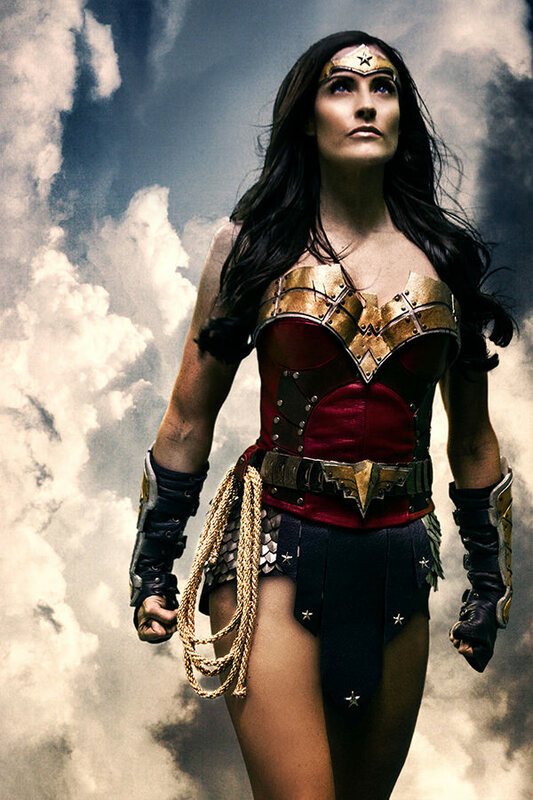 Rainfall Films produced a great looking short film about Wonder Woman with Rileah Vanderbilt as Diana of Themyscira. I think she fits the bill better than Gal Gatot. 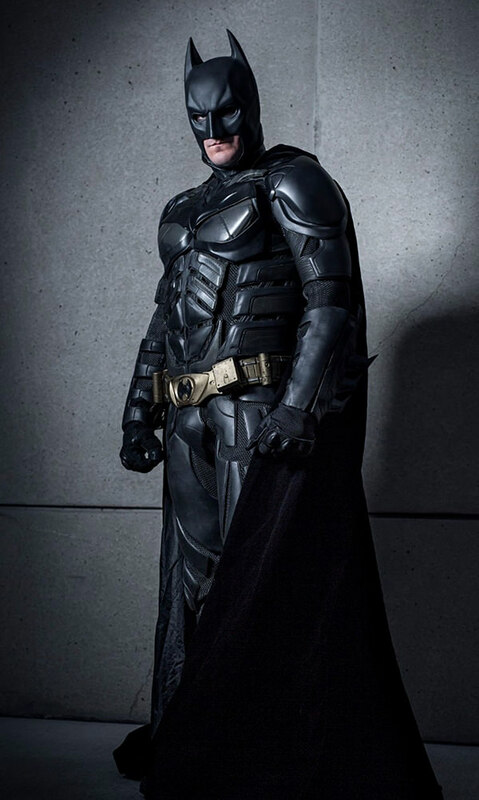 In the endless ocean that is Batman cosplay, this is the one that we deserve. At least to look and marvel at. Looks like a scene from The Dark Knight. 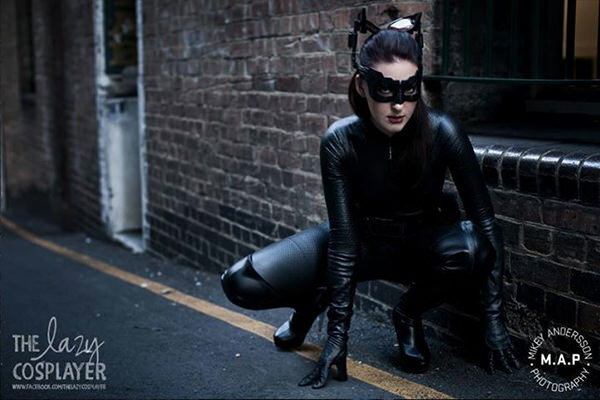 I really like that they went for the modern Catwoman suit. 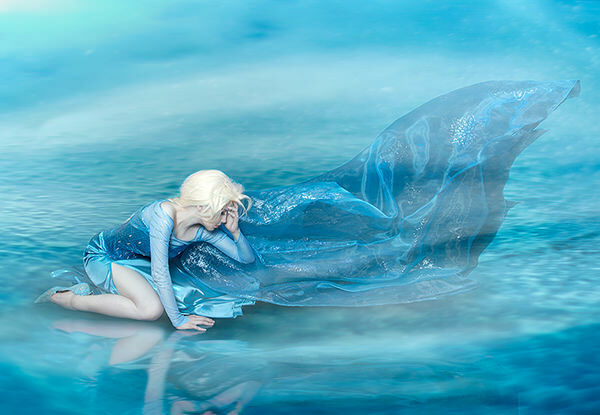 Wearing the glamorous gown, glittery blue shoes, long braided blonde hair and complete with additional background effect, Angelina Goncharova captures the magic of Frozen. 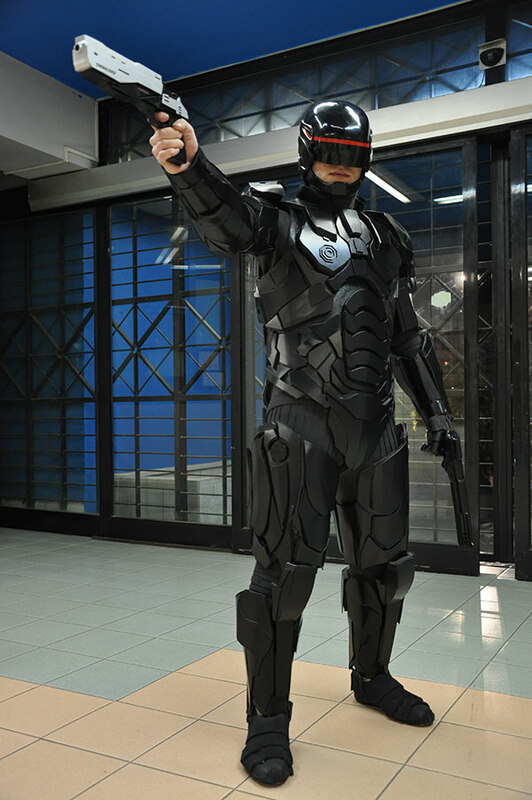 RoboCop was updated into a new and more advanced RoboCop 3.0. 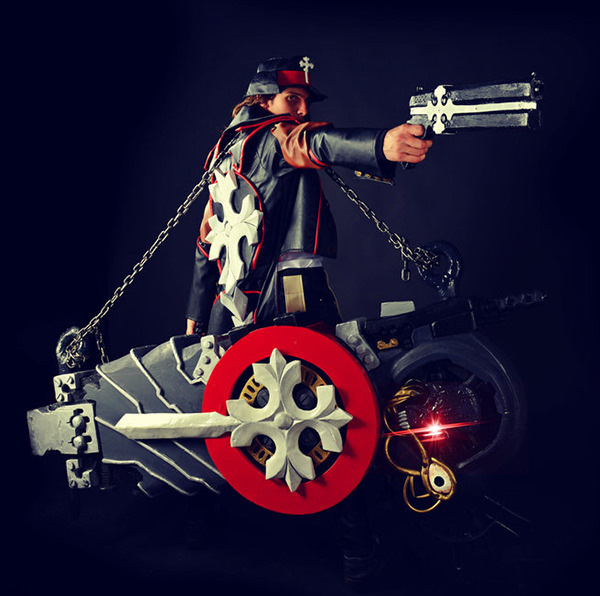 Andrea Starchild gave special attention to reconstruct his all black and tactical armor, combining it with few different shades of black to bring out its distinctive sense of presence. S-Lancaster in her black, christening gown with picturesque drape and famous curved horns. 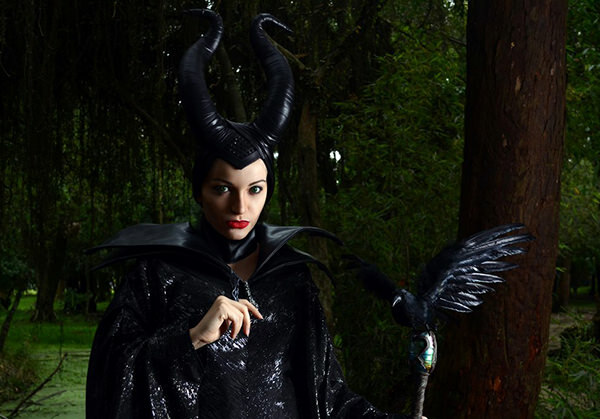 Her appearance, look and feel definitely resembles the Maleficent that we know. I mean, just look at that crow! 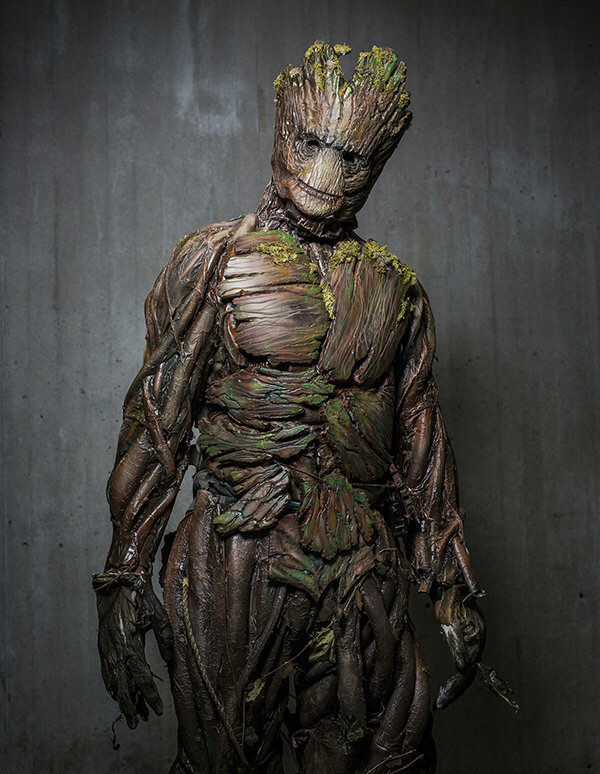 Groot is one of the most strangest characters Marvel has ever created on film. Daniel Ramos took on the challenge of bringing this character to life. 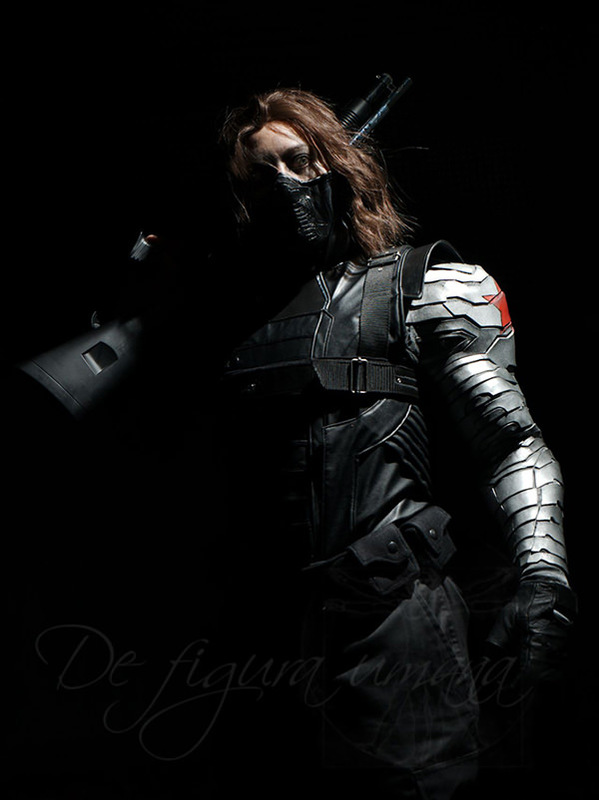 He took a total of nine days to create this costume and even had to use under armor long johns of sorts for comfort. 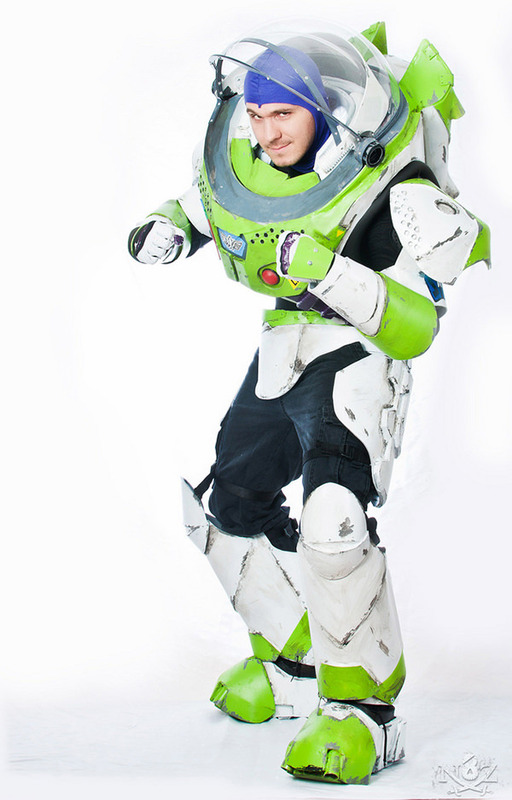 Buzz Lightyear is one of the most memorable Pixar characters and this particular cosplayer does the most accurate renditions of Buzz that I’ve seen so far. Cowabunga! These guys definitely deserve a pizza! 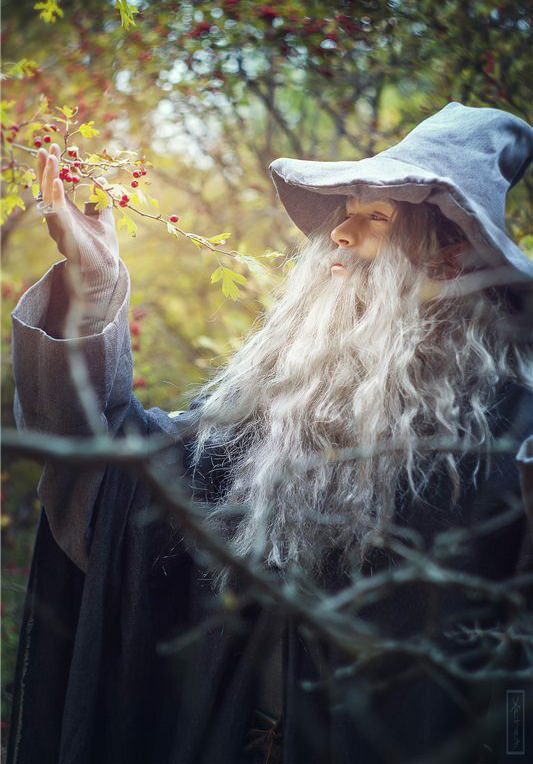 This Gandalf the Grey cosplay came out looking like a movie still. 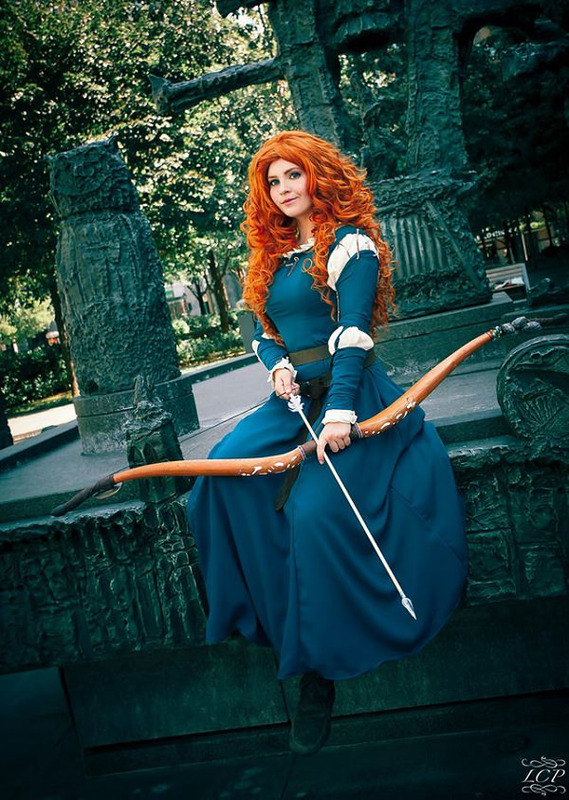 YunaDaKilla looks astoundingly similar to Princess Merida of Disney’s film, Brave. With her beautiful fiery red curls and lavish gown, she captures the enchanting image of this determined princess. 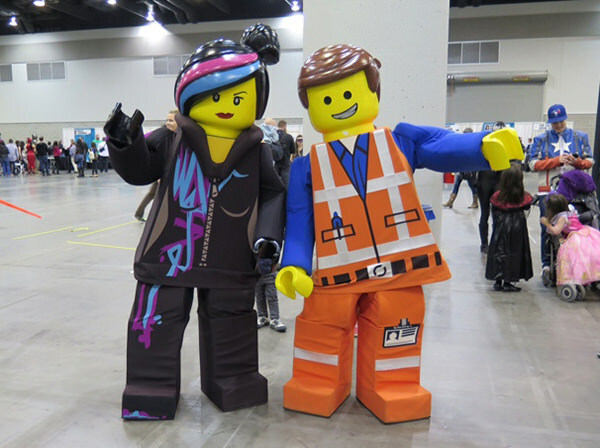 These huge LEGO costumes are not made by a fan. They are marketing figures, but that didn’t stop them from making it realistic. 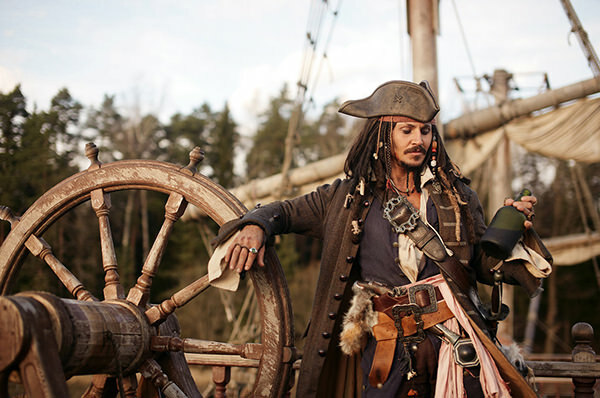 Slava Grebenkin was born to impersonate Johnny Depp, I mean Jack Sparrow. Looks almost like the real thing! 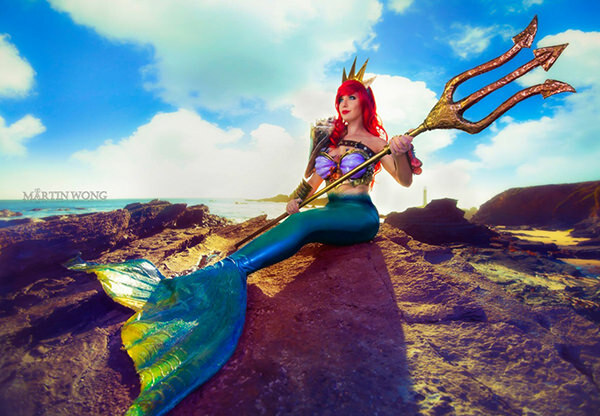 Lisa Lou is not only the creator and model of this popular mermaid outfit, but is also a big fan of Ariel (if you didn’t get that already). 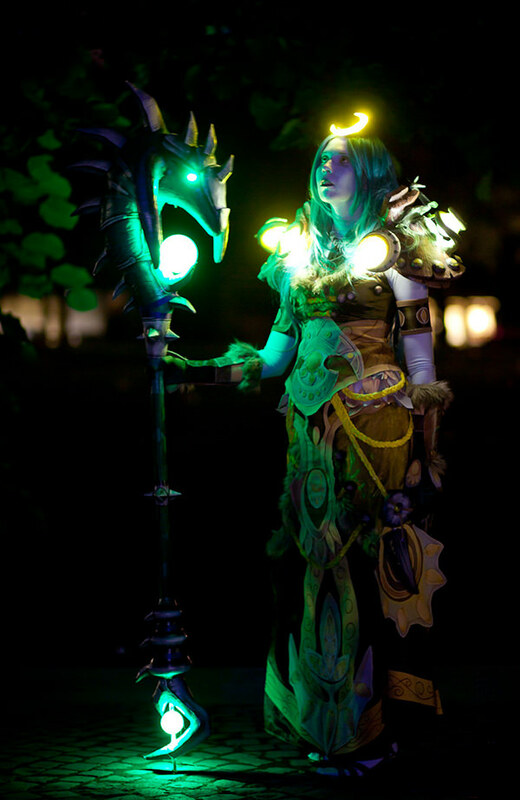 This talented lady spent many hours working on this intricate costume from scratch. Woah! 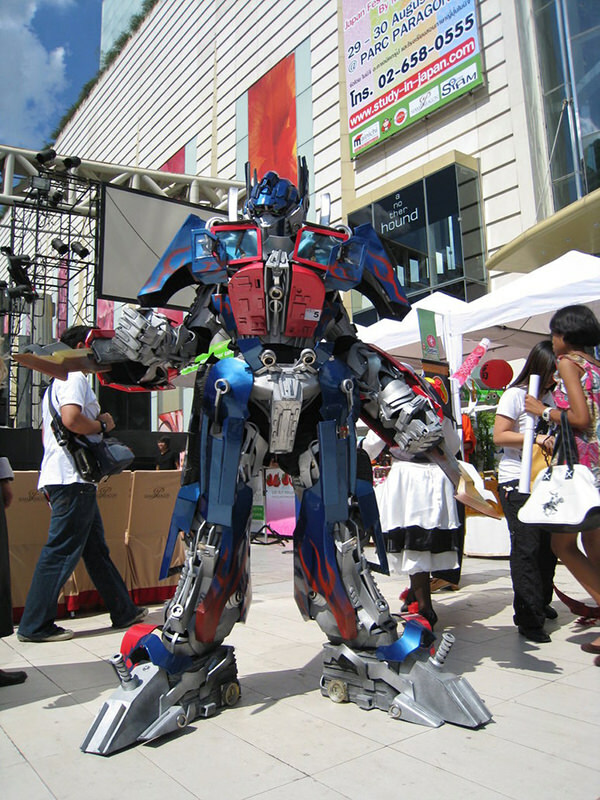 Did Optimus Prime just walked out of the theater? 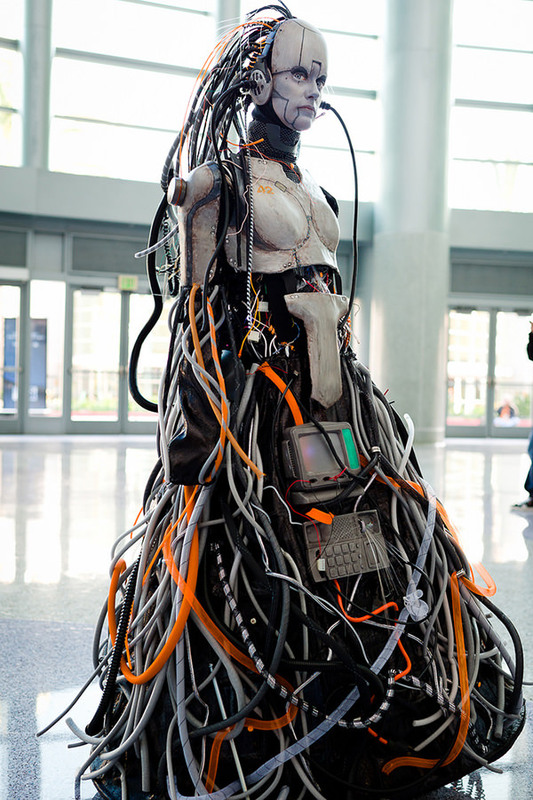 This guy takes cosplaying to an out-of-this-world level. 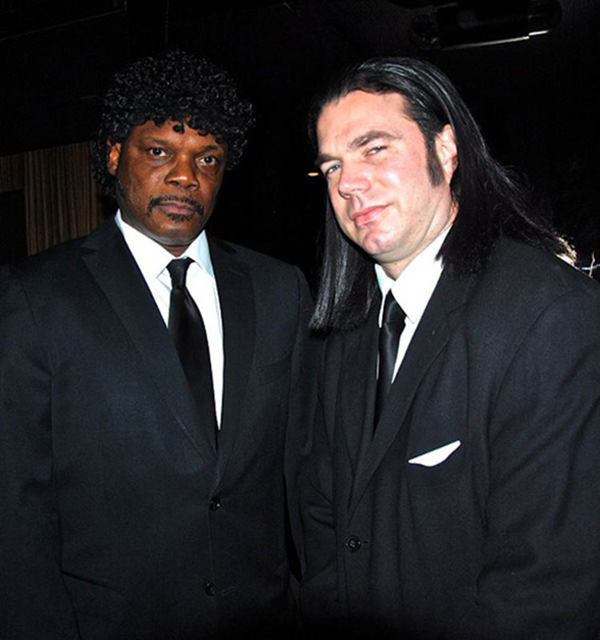 Elliott Branch’s cosplay of Samuel Jackson is so on point and Dave Colbert even has that smug, squinting look of John Travolta. Tarantino must have missed these two perfect stunt doubles. 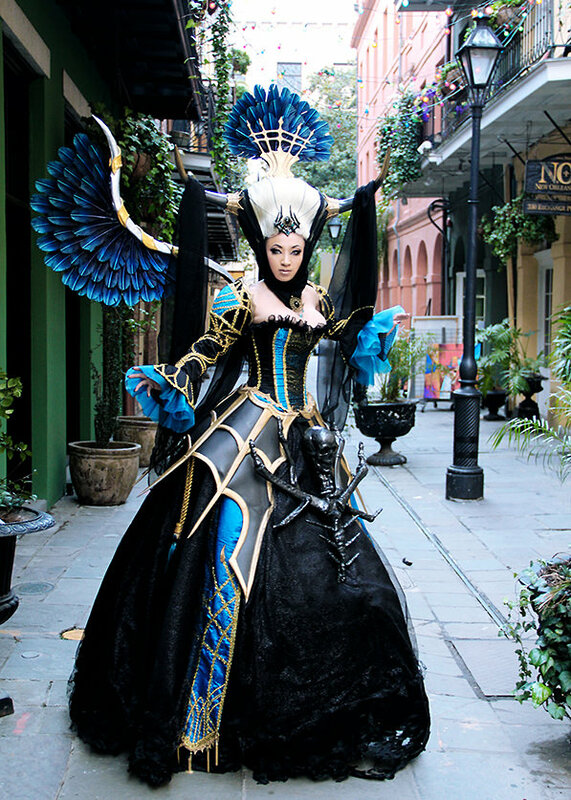 Not only did this cosplay by Christina Sims aka ZerinaX come out looking splendid, she is also a very talented costume maker. Is someone actually inside this costume? This is good enough to be in a Blizzard commercial. From the design of Dante’s jacket to the beautiful details on his weapons, his hair and eyes, everything is amazingly crafted. 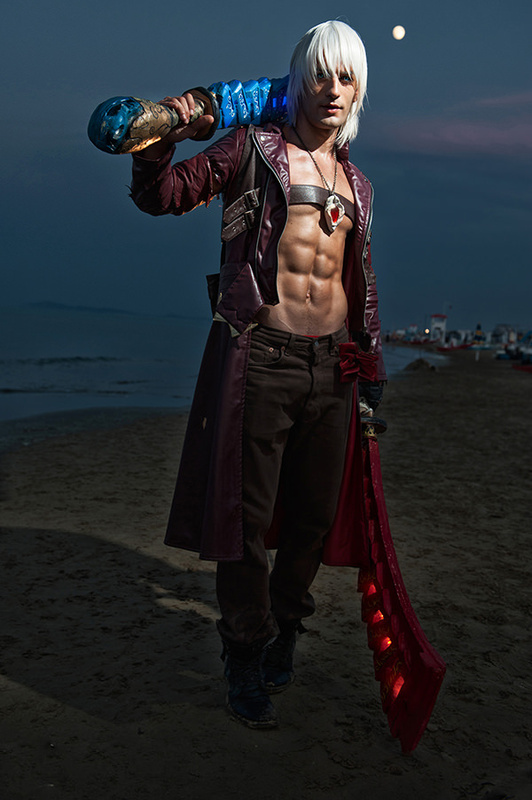 Plus, having that face and body makes Leon Chiro the real-life version of Dante. The level of detail and accuracy within this cosplay is amazing. It’s hard to believe that the armor is all hand made. 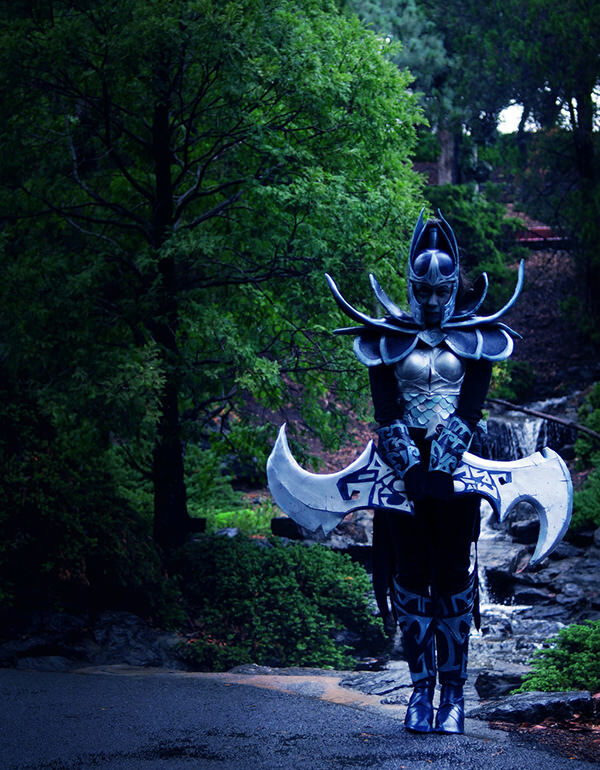 QTCosplay is wonderful cosplayer and had played many other fantasy characters. The attention to detail is excellent on this one. 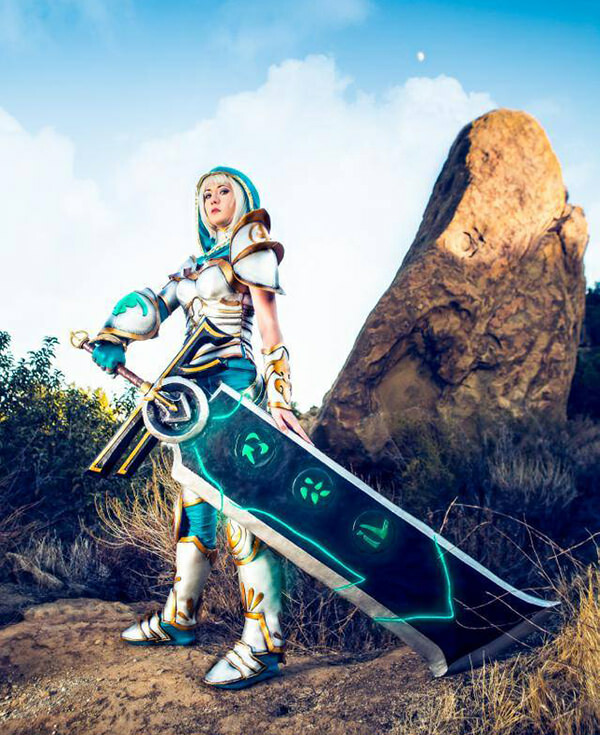 Jessica Nigri is probably the most famous cosplayer in the US. She portrays Juliet Starling very well here. This image almost looks like a 3D render. Love the pose and lighting in this shot. This is the new costume of Harley Quinn from the popular video game, Batman arkham Asylum. Quinn’s character is a violent felon whose only motivation is to please Joker. I hope DC Comics has added her to their future films. 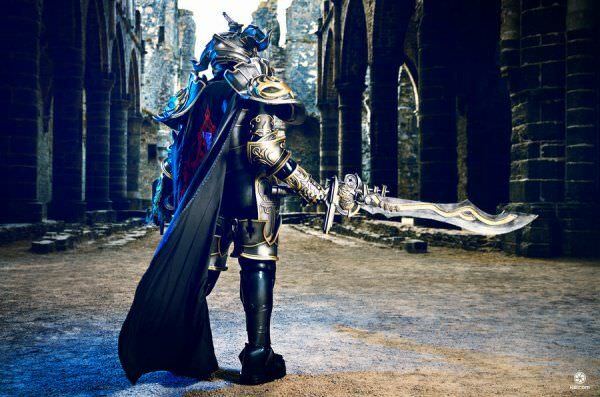 German cosplayer, Svetlana, really loves making detailed armored costumes from video games. Most of her creations are epic art masterpieces. Here’s one of them. This is pure badass. 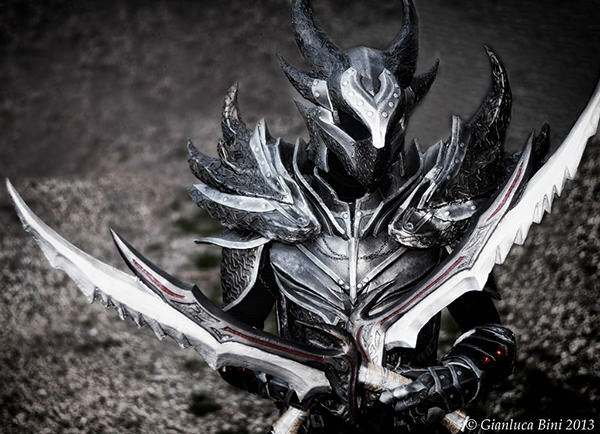 I’ve seen many Daedric costumes and this is the best one. I’m not familiar with Lineage II, but the magnificent gown, makeup and that spooky skeleton make this great. Looking scary and deadly, the quality of Issabel’s costume is mind blowing! The entire costume is just flawless. It looks so real with the dramatic pose and chosen environment. 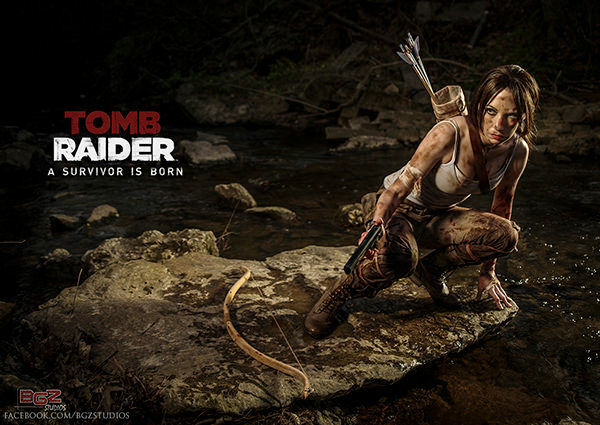 It perfectly matches the Tomb Raider’s new look. All I can say is everything on this photo is spot on! For this movie to succeed it needs an R-rating to stay true to the character. 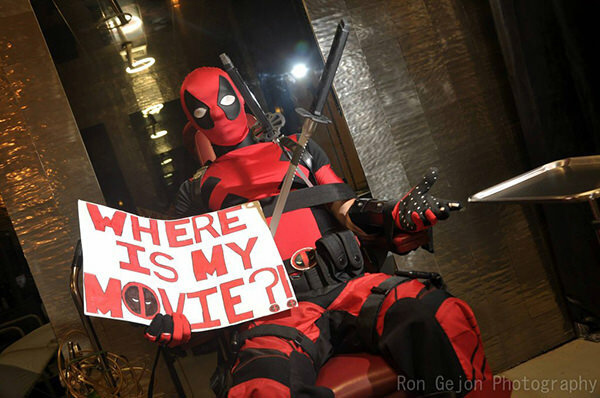 Let’s hope they give us the Deadpool we all know and love and have been waiting to see on the big screen. 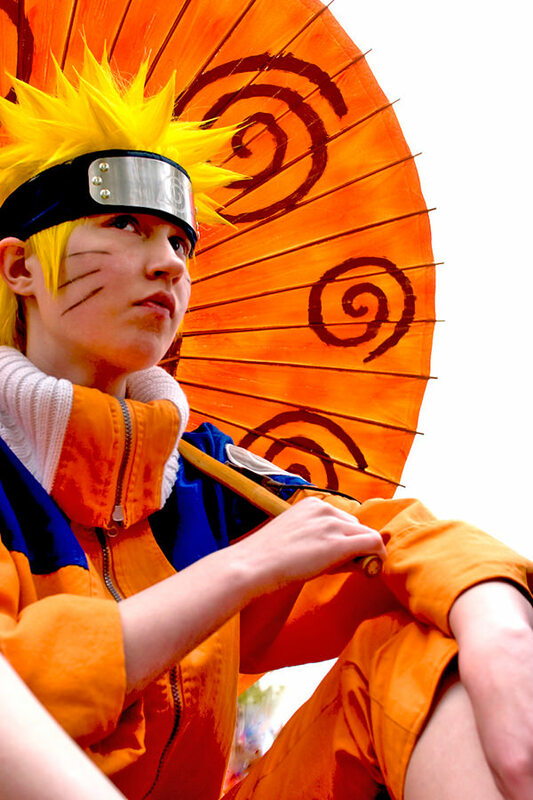 I’m not usually a fan of Naruto cosplay since it’s so overdone, but this one is outstanding! The craftsmanship on Brandon Heat costume is incredibly acurate and the weapon props are phenomenal. MEG fully represents the protagonist from GunGrave. 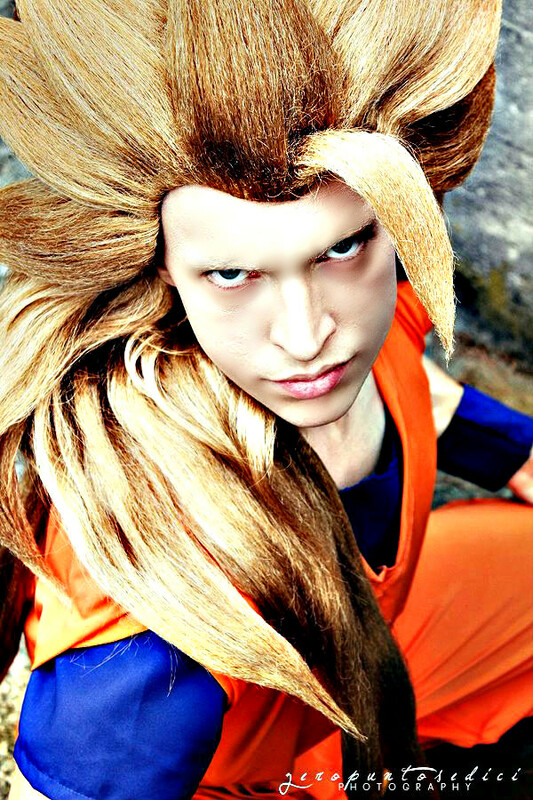 My favorite Goku cosplayer hands down! Yeah, someone finally styles Goku’s wigs perfectly. This is a beautiful shot with the costume and the gorgeous background setting. I’m thinking it’s a bullseye for Jonathan. 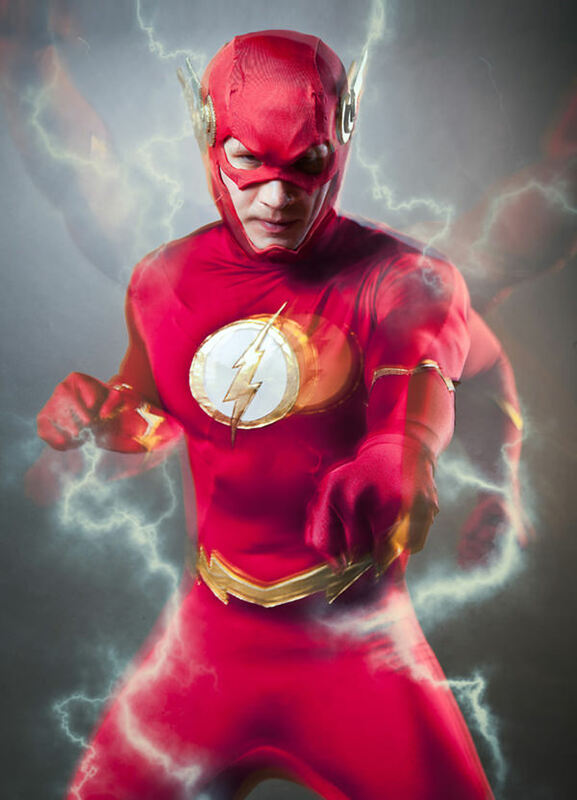 The nice choice of fabric for this modern Flash costume complete with this action pose makes this interpretation of The Flash terrific. Adding some trailing effect to this shot just makes it better. 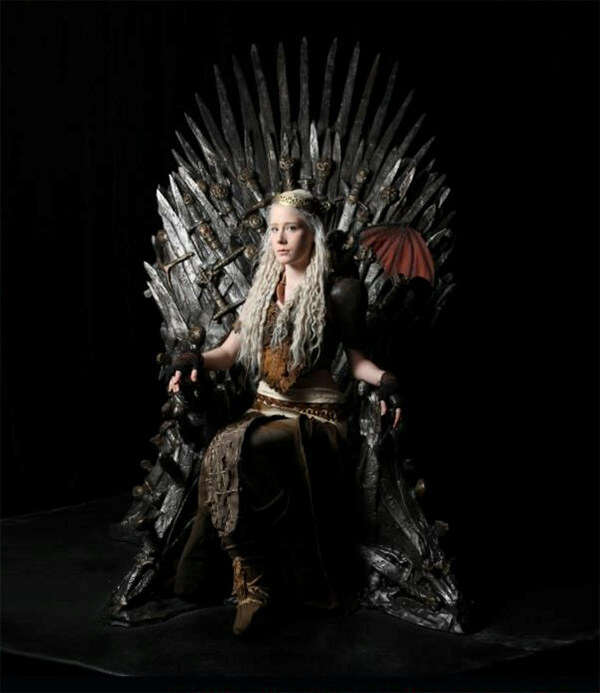 ADJalbert is lucky to sit on the Iron Throne with her stunning Daenerys costume. This happen at the all-day marathon of Game of Thrones event in Vancouver. 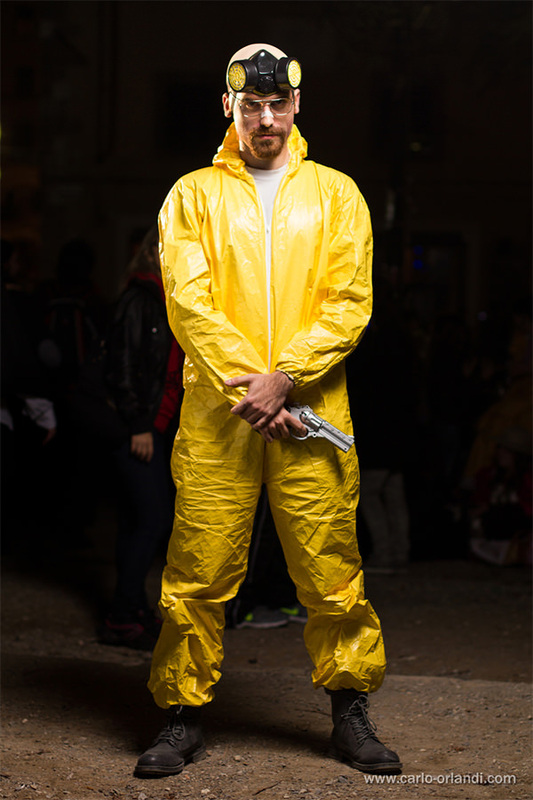 Breaking Bad’s Walter White has become one of the most famous anti-heroes in television history. Carlo Orlandi shows no half measures with his Heisenberg outfit.